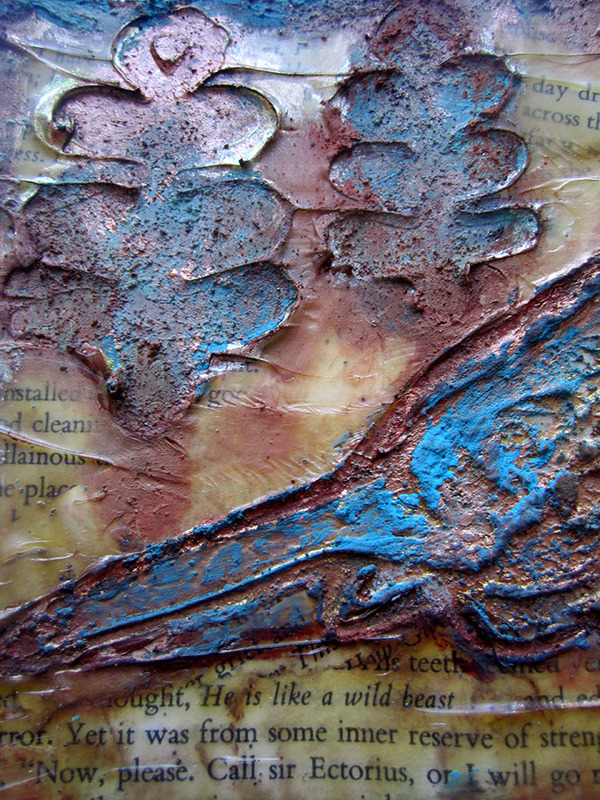 I created a textured bird art journaling card. I actually created two of these cards and this is the first one and the second one will be posted in a few days. 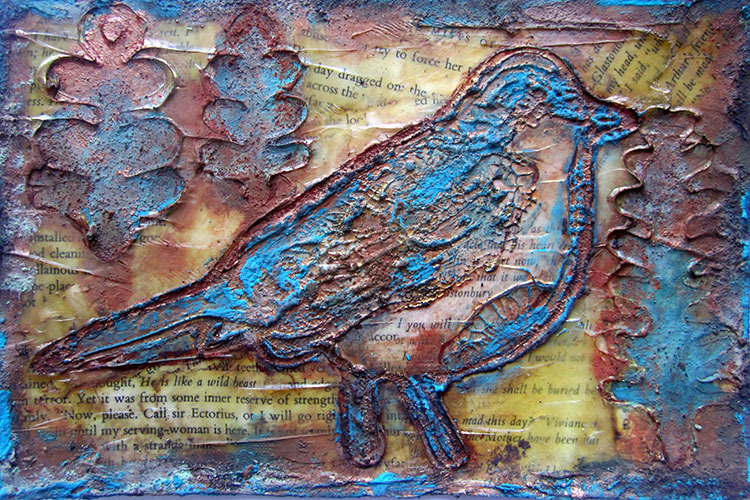 I used Natalie Kalbach N* Studio bird stamp set to create both of the cards. Here is the video tutorial. 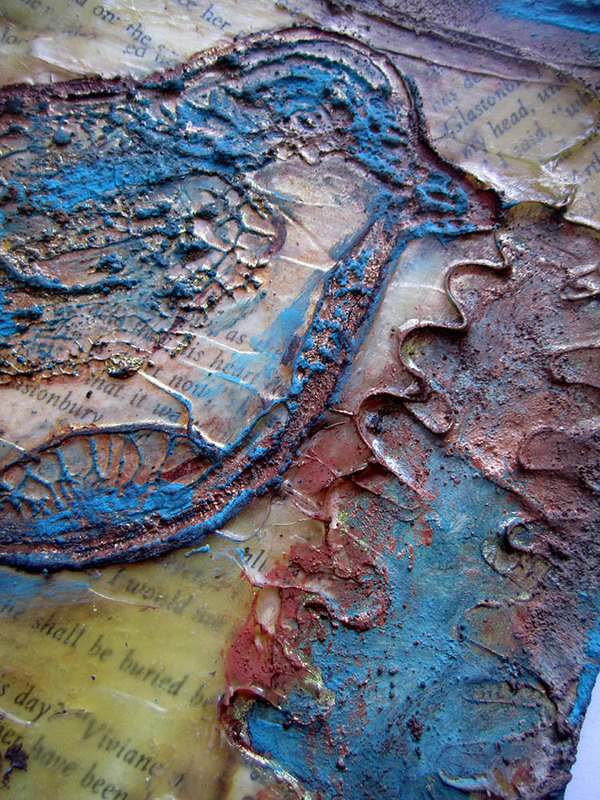 The other journaling card is linked on this video as well. Here are some close-ups. 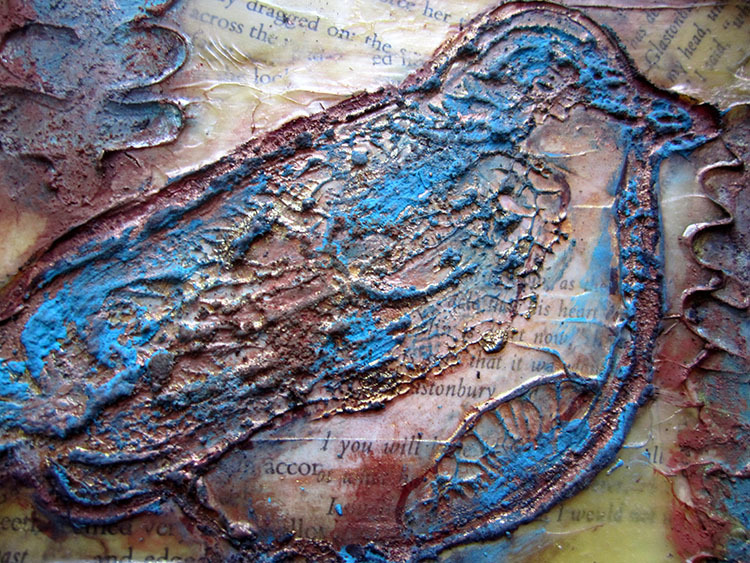 I love the texture from the Rust and Patina pastes.